Glacier Variegated single Ivy Leaf aluminum metal cutter measurements - leaf length 4.7 cm x width 5 cm. (leaf length 1 7/8" x width 2"). 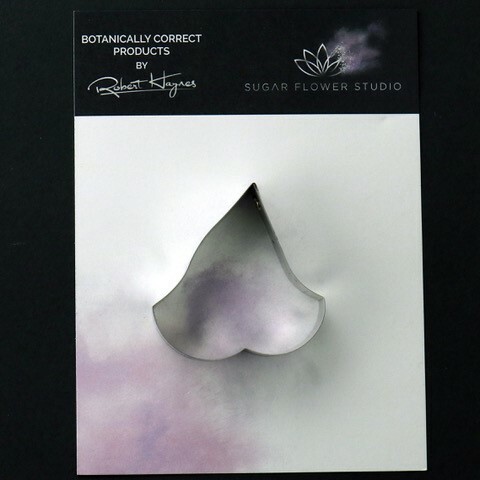 This distinctive range of Botanically Correct Products By Sugar Flower Studio are designed by master sugar artist Robert Haynes. These quality products can be used to replicate time and again, stunning life like flora in any edible or non-edible medium of your choice. 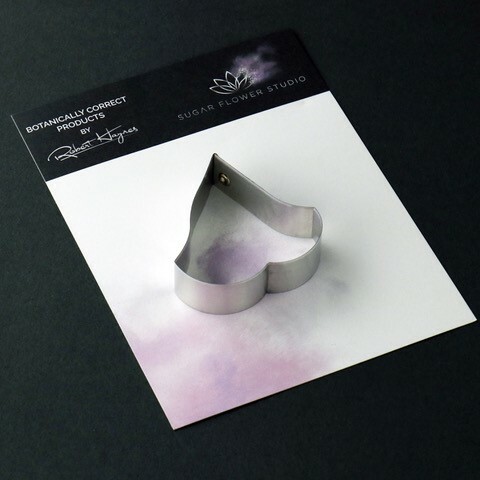 The Aluminium metal cutters in the Sugar Flower Studio range are perfectly matched to fit within the perimeters of each corresponding silicone veiner, giving you a time efficient and botanically correct result each time. 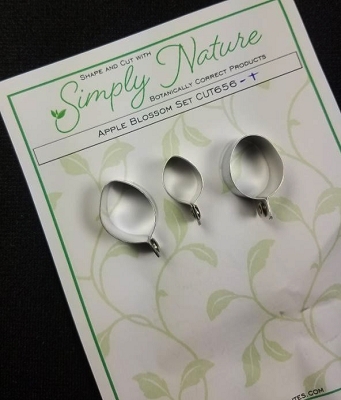 These cutters can be used with edible mediums including sugar flower paste (SFP) gum paste, fondant, modelling chocolate and marzipan. 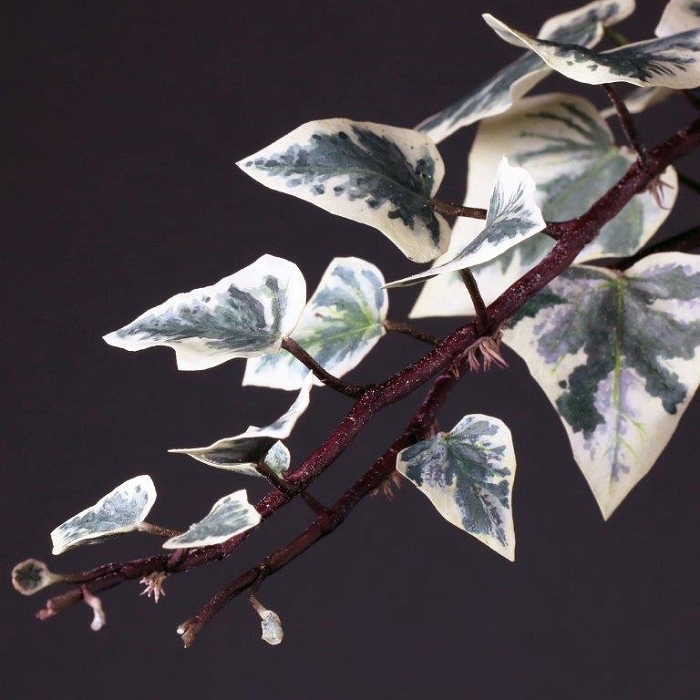 They can also be used with non-edible modelling mediums: cold porcelain (Modena), Hearty - Artista soft, polymer clay and modelling clay. 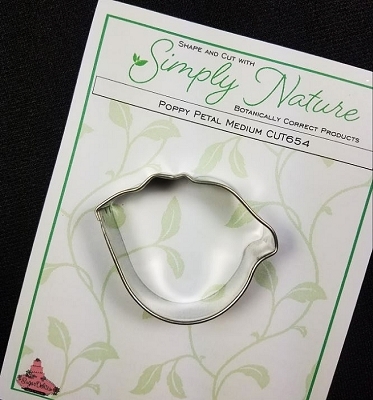 Instructions for use of products: Using the Sugar Flower Studio Hand saver, place on top of each cutter, cut out petals or leaves. 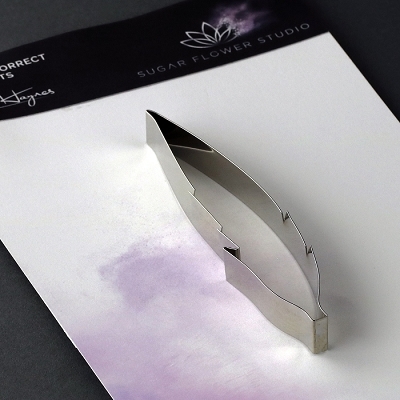 Place thinned out petal or leaf shape into lightly corn-floured Sugar Flower Studio veiner. Press firmly to give a natural vein. 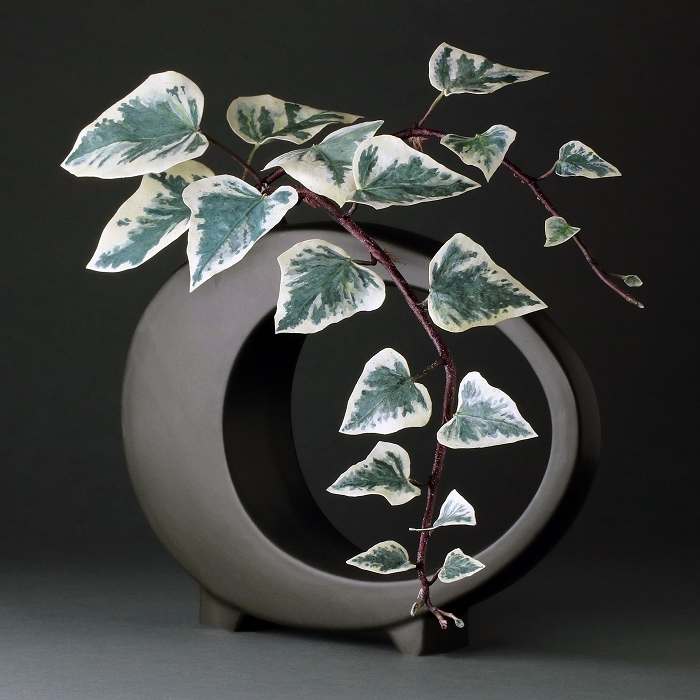 Remove petal or leaf and allow medium to go leathery before colouring. To clean cutters, wipe with an alcohol dampened soft cloth after each use. 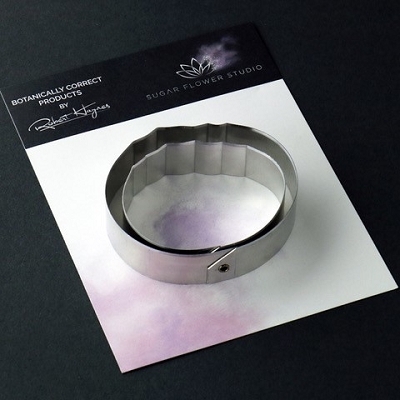 Copyright © 2016 Sugar Flower Studio.